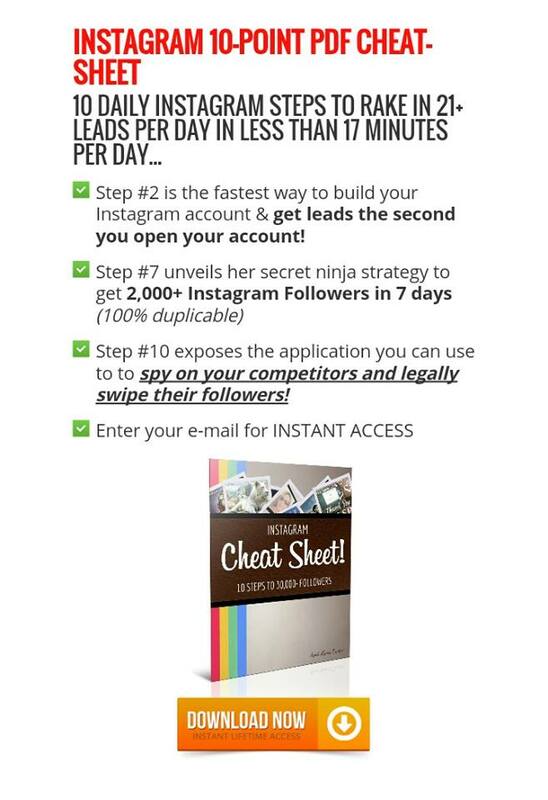 As I continue to provide value added to those who desire to market online I am extremely excited to share with you how to get 2,000 instagram followers right now. Instagram is the social network that is on fire in 2016. It’s number of interactions per follower has surpassed both facebook and twitter. Those who are already involved in internet marketing will be very familiar with the phrase “the money is in the list,” and in social media such as instagram the new saying is the money is in the followers. The first task is to therefore have a fail safe method to be constantly increasing your number of followers. Of course this is just part of the methodology that you need to master. As your followers increase you need to know how to engage them so that they become leads or sales clients. This is part of what I will be teaching you to as well. The method that has been tested and proven to be effective in allowing you to get 2000+ instagram followers right now is the method of running contests. I learned this method from Instagram Expert, April Marie Tucker. As an indication of how serious I am with this training I am going to give you access right now to the 10 point instagram cheat sheet. Click here to download it. To access this free video training which is actually just 10 minutes long simply leave you name and email address below and you will be subscribed to my free training modules. See you on the inside.